Try searching for them! Don’t search the address though, go to Google and type in any keyword given for the business below and see the Google results for yourself! 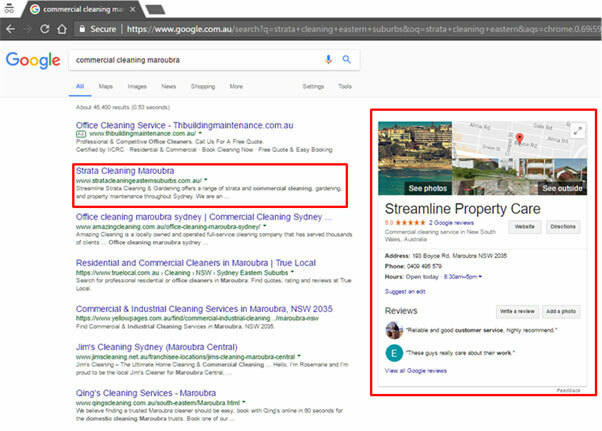 You will notice that Streamline Property Care aren’t using Adwords and that the Adwords results come above their listing. That’s because we found Adwords to be an unnecessary cost for their business. We do however offer it as a short-term strategy for businesses who want immediate results. 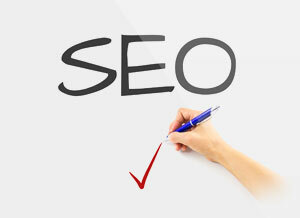 We also offer it for businesses looking to target big areas early on like capital cities. dLook Express package is designed for small to medium Australian businesses who need an affordable mobile friendly website with the ability to expand to any size and complexity as your needs change. The Express digital presence service allows your business to Be Found Online. Uses our patented multi channel strategy to boost your business, you are featured across a range of online mediums including search, video, directory and social media. All our Express sites are responsive design, which means your site is easily viewed on a smart phone, PC, a tablet, notebook, laptop or iPad. 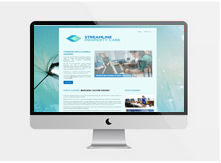 Express allows your business to tailor a website to suit your requirements! Add gallery pages, testimonials, pricing tables, shopping carts for your products and services, custom forms and much more. Check our sample pages here or call us on 02 9290 2821 and talk to us. If you want to take up the special offer of $550.00 for an Express website just mention or use in the sign up the discount code 5da510. discount by completing the secure online purchase. The purchase is confirmed to the email address. 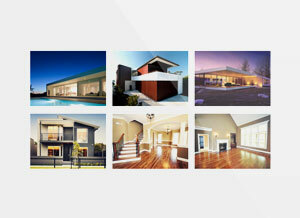 All information provided to dLook is covered by our Privacy Undertakings, is not passed on and only used by dLook. Need to find out more about our great offer or have questions, simply click Request a Call and fill in your name, email and phone number and one of our customer services agents will call you back in business hours. Or call us on 02 9290 2821. There many Express designs from which to choose. mobile enabled for all size viewing screens. 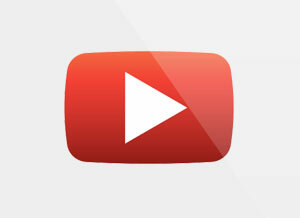 Feature video promoting your business. 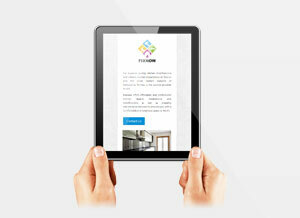 dLook will write your website content. 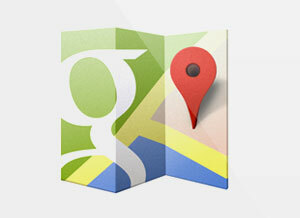 Your location embedded on a Google map. 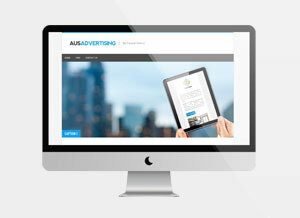 Website resizes for PC, tablets and smart phones.